The best tea? The best teapot? With so many choices, it’s hard to tell. 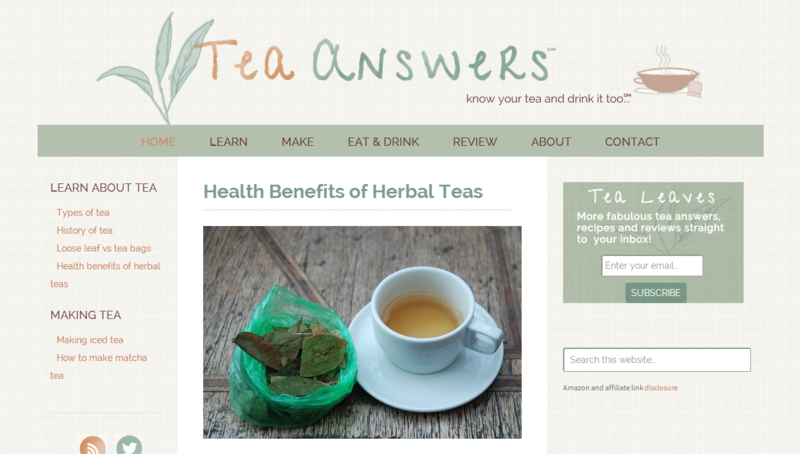 Unless you get the facts about tea, and some honest advice, from Tea Answers. 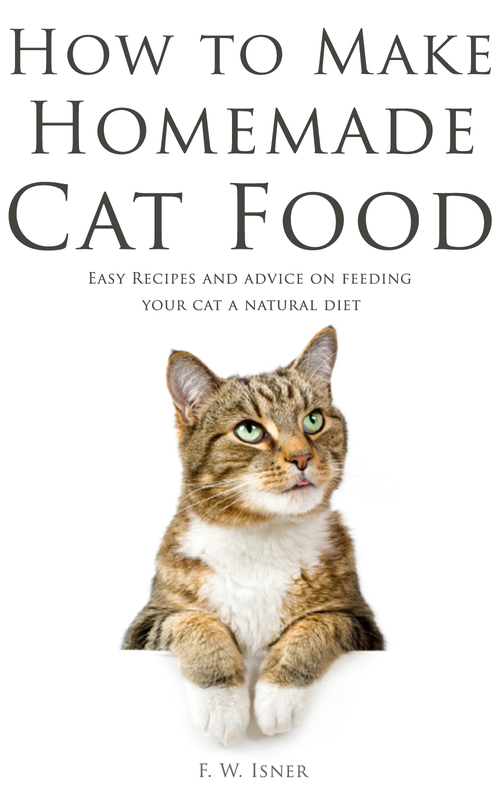 Website content and blog posts created by Well Read Gnome. 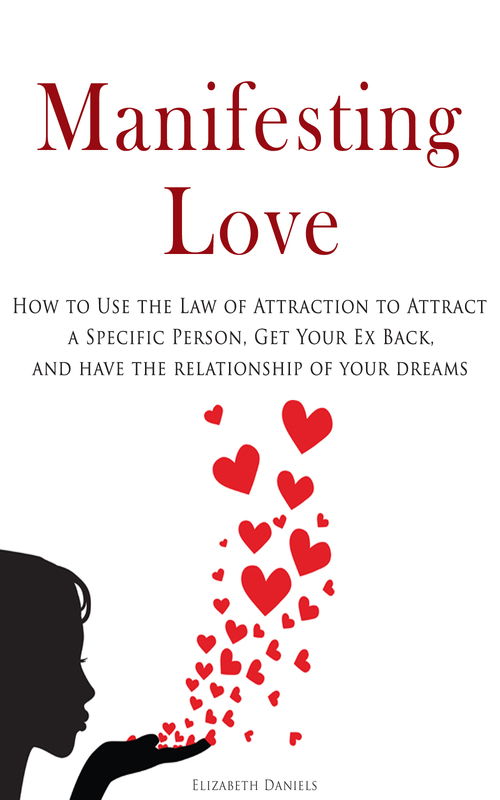 You can apply the Law of Attraction for love, money and more. 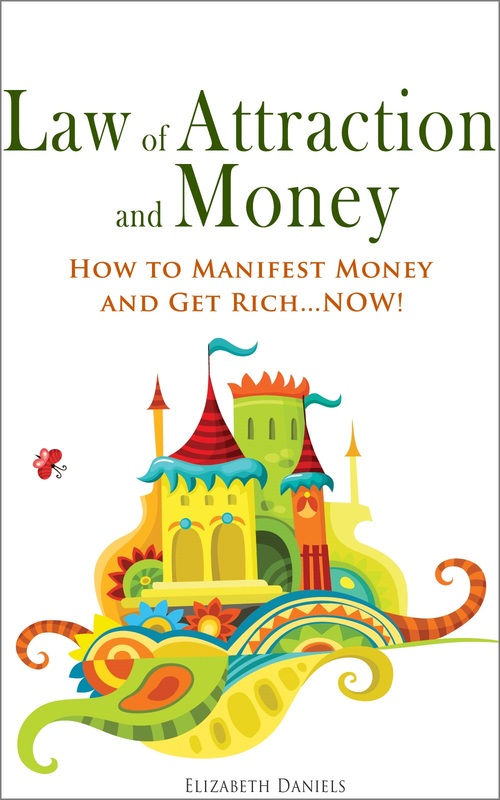 Learn what it is, how to use it, and how to master the Law of Attraction. Find out the secret to making it work for you. 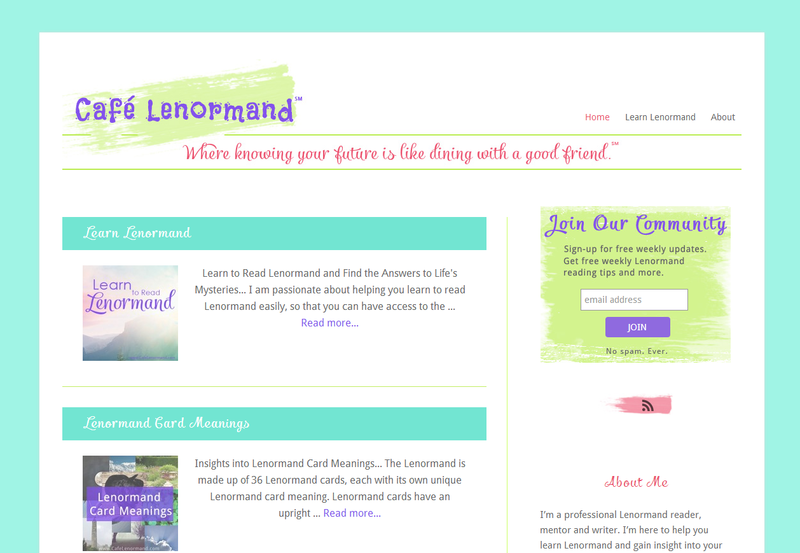 Well Read Gnome, LLC is an Internet publishing company focused on providing high quality content/niche information sites, ebooks, Kindle books, and other electronic media. 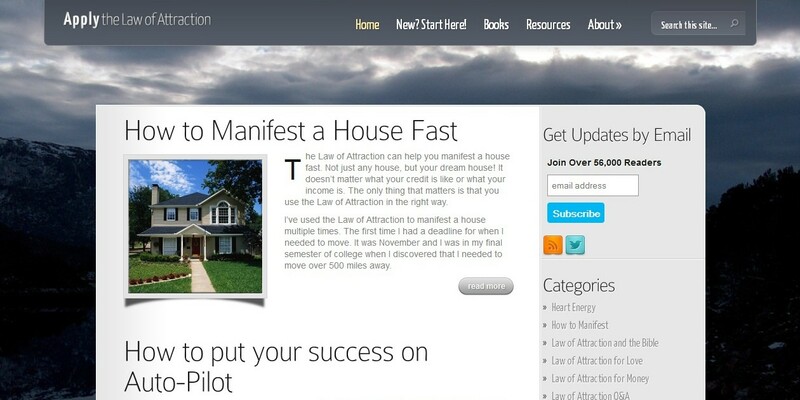 We are an Internet publishing company specializing in content marketing. We offer the full spectrum of Internet publishing services.